Did you know dehydration is a serious risk to boaters during the summer months? A typical boating day in the summer can cause your body to generate a large amount of heat. The constant exposure to the sun will increase your body’s heat, causing your body to sweat. This can lead you to dehydration if your fluids are not replaced. If you experience any of these symptoms it is crucial that you drink plenty of water, get out of the sun, and get adequate rest. 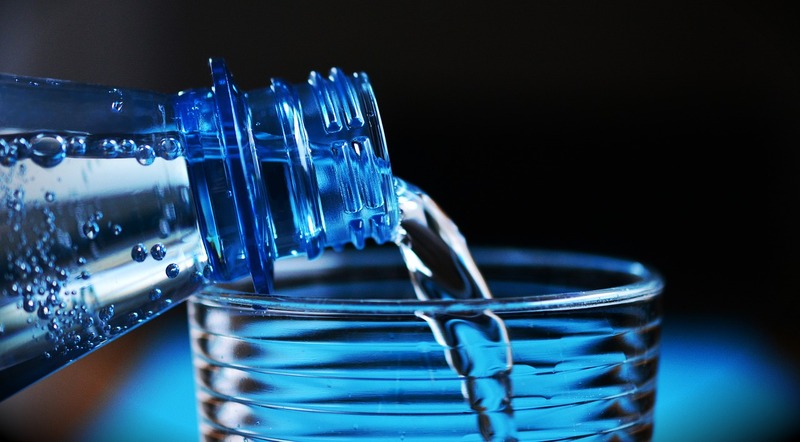 Drink plenty of water – Drink at least 64 ounces a day, both before you go out and while on the water. Whether you’re thirsty or not, drink water before, during and after exercise. Minimize the caffeine – Coffee and tea are diuretics that will cause you to lose fluids. 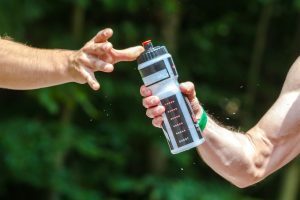 Avoid alcohol and sugary beverages – Alcohol actively dehydrates you while sugar inhibits your body from absorbing the water you need to stay hydrated. Remember, if you feel thirsty you are already dehydrated! While out on the water, drink 5-8 ounces every 15-20 minutes. Your body can only absorb so much water at one time! If you try to drink a lot of water all at once, most of it will pass through you without hydrating your body. In the heat of the summer, you can lose up to 1 liter an hour through sweating and evaporation. Don’t forget to hydrate when out on the water!